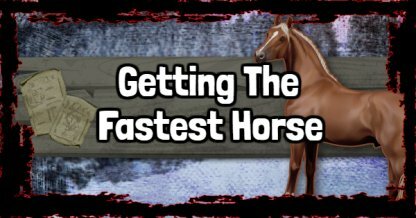 Check out this Red Dead Redemption 2 guide on how to get the fastest horse in-game from either purchasing horses in St. Denis, or capturing them in the wild! 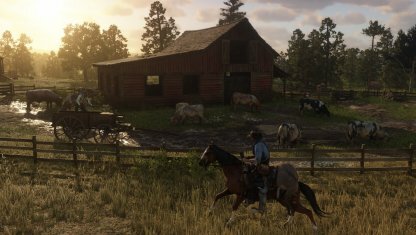 Horses are the main mode of transport in Red Dead Redemption 2. They are extremely important yet fragile creatures that will carry you through your adventures in-game. Taming a horse requires love and dedication. Brushing, feeding, and not overworking will help build your relationship, growing a horse's Health & Stamina over time. 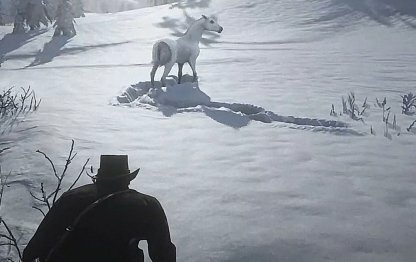 If you lack the coin, you can opt to hunt, tame, & capture the wild Arabian white horse trotting around Lake Isabella. 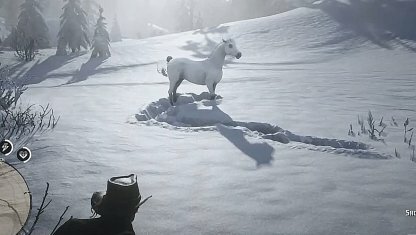 Head to the snowy mountains and lie in wait for the white Arabian horse in the north-west area of the lake. Be sure to keep low and approach the horse slowly so as not to spook it. Once spooked, it will move away. Lock onto the horse and keep eye contact with it. Feel the vibrations on your controller and press "Calm" when the on-screen button prompt tells you to. 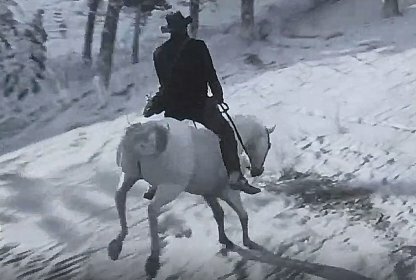 Once you've approached the horse, mount it so you can break it in. 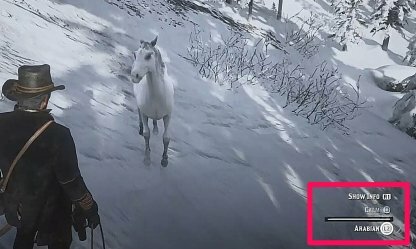 Follow the on-screen prompts and move your joysticks the opposite way of the horse's movement and keep pressing "calm" to tame it. 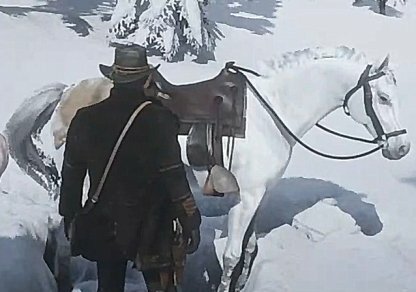 Don't forget to saddle your new horse up so it will become your permanent one. Forgetting to saddle it up will make you lose it if it's not stabled. 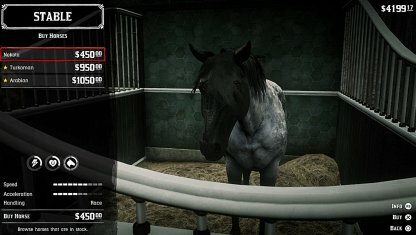 The horse will only give you USD 47.00 if you try to sell it so it's better to keep it for yourself. 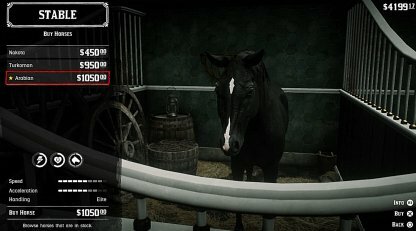 There are two breeds of fast horses you can purchases from the stables in St. Denis. 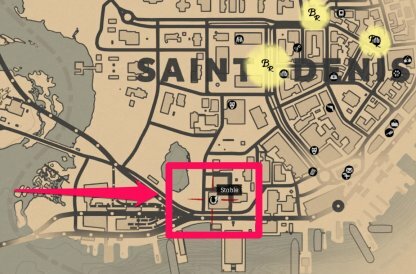 You can find the building on the south side of the town, in the state of Lemoyne. 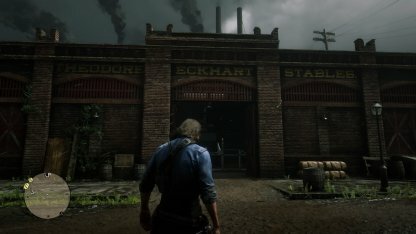 You need to be in Chapter 4 in the game to be able to purchase the fast horses in the Theodore Eckhart Stables in St. Denis. This breed only costs USD450.00 in-game. It has very high speed but its acceleration statistics are not that high. 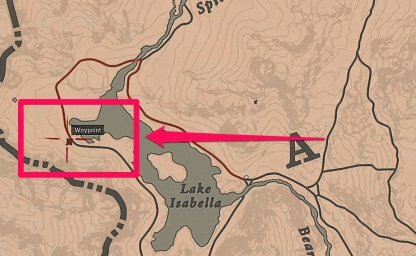 Purchase this if you're low on cash and want a fast, challenging horse. The Arabian Breed is priced at USD 1,050, making it very expensive. It has balanced high speed & acceleration and is also not hard to manage.